Here are first official sample images of new announced Canon PowerShot G1 X Mark III compact camera. The G1 X Mark III compact camera US price is $1,299.00 (Amazon/B&H Photo/Adorama), will be shipping in late November, 2017. Canon PowerShot G1 X Mark III Announced ! Canon has officially announced the new Powershot G1 X Mark III high-end compact camera today (Pre-order at Amazon/B&H Photo/Adorama). It featured with a 24MP APS-C sensor from EOS 77D and EOS M5, Dual Pixel AF system and DIGIC 7 processor, a fixed 24-72mm equivalent f/2.8-5.6 zoom and combines them into a relatively compact body weighing just 400g/14oz. The US price for Canon PowerShot G1 X Mark III is $1,299, will be shipping in November, 2017. Author adminPosted on October 16, 2017 Categories Compact CameraTags Announcement, Canon PowerShot G1 X Mark III, Pre-orderLeave a comment on Canon PowerShot G1 X Mark III Announced ! 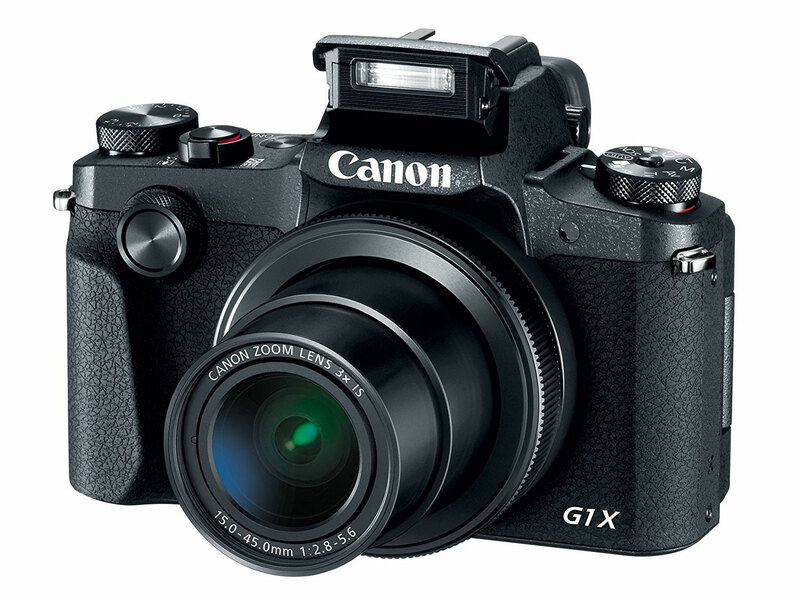 The detailed specs list for upcoming Canon PowerShot G1 X Mark III now available online. It will have a 24.2MP APS-C CMOS sensor as rumored before, DPAF, 24-72mm f/2.8-5.6 lens, full HD video at 60p, you can take a look at detailed specs below. The US price for G1 X Mark III will be $1,299, to be announced next week. According to Japanese website NokishitaCamera, The US price for upcoming Canon PowerShot G1 X Mark III will be $1,299 in US. The announcement of G1 X Mark III is rumored to be announced next week. 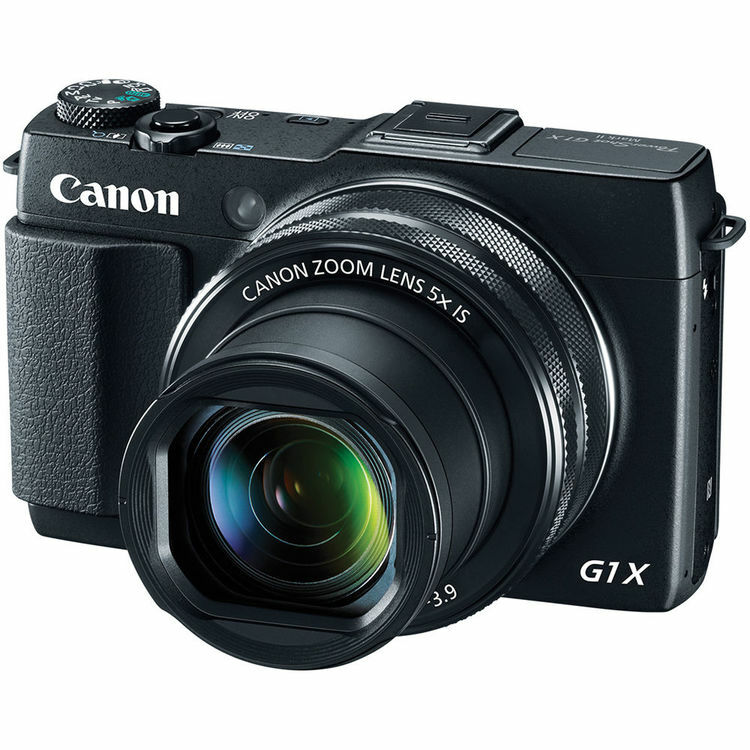 Here is an updated specs list of Canon PowerShot G1 X Mark III compact camera. As rumored before, G1 X Mark III will be a fixed lens EOS M5. Canon G1 X Mark III will be a Fixed Lens EOS M5 ? According to recently rumors on CR, the upcoming Canon EOS G1 X Mark III will be announced in Mid October, 2017. 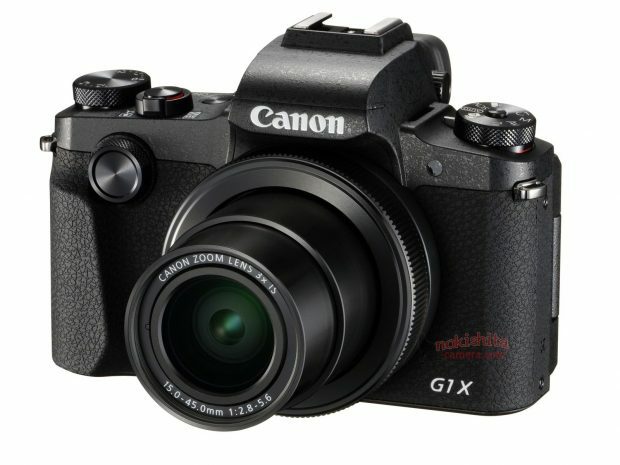 G1 X Mark III will likely be a fixed lens Canon EOS M5 mirrorless camera. This means G1 X Mark III will also have an APS-C image sensor. Author adminPosted on September 29, 2017 Categories Compact CameraTags Canon PowerShot G1 X Mark IIILeave a comment on Canon G1 X Mark III will be a Fixed Lens EOS M5 ? The upcoming Canon PowerShot G1 X Mark III is rumored to be announced in October, 2017. Below are rumored specs of PowerShot G1 X Mark III. Canon G1 X Mark III, G3 X Mark II, G5 X Mark II will Have APS-C Sensor ? The Canon PowerShot G1 X Mark III will be announced in next several days. According to recently rumors on CR, Canon PowerShot G1 X Mark III will feature with a new 24MP APS-C image sensor. Author adminPosted on September 7, 2017 Categories Compact CameraTags Canon PowerShot G1 X Mark III, Canon PowerShot G3 X Mark II, Canon PowerShot G5 X Mark IILeave a comment on Canon G1 X Mark III, G3 X Mark II, G5 X Mark II will Have APS-C Sensor ? Canon will also announce a new PowerShot G1 X Mark III compact camera in next several days or weeks, along with EOS M100 and EOS Rebel T7. The Canon PowerShot G1 X Mark III has already appeared for certification.